I declare myself the Custodian of Kesey Square ‘The Home of Freedom of Speech’. There has long been talk about changing the name. May I suggest ‘Khashoggi Square’. If Ken ‘The Writer’ were alive, he would second my suggestion. Sean Penn is filming a movie about Khashoggi. I will invite him to Eugene. 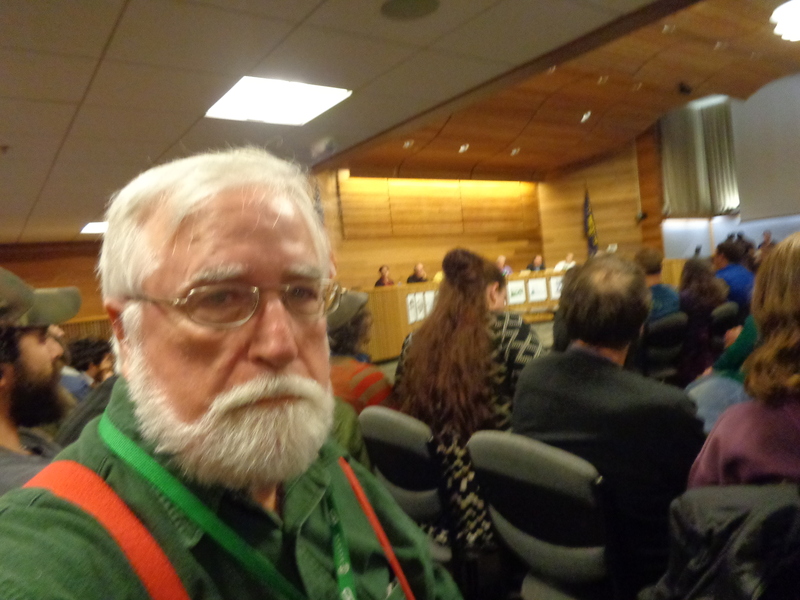 Perhaps we will got together before the Eugene City Council with a proposal? When we get – real change – we will hold a ceremony in ‘Khashoggi Square’ and broadcast Mario’s speech on the brick wall. 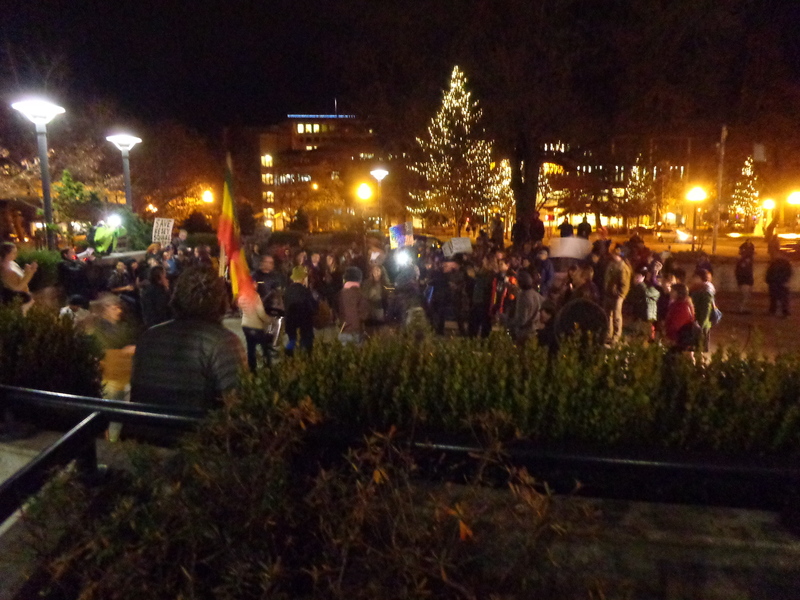 On January 25, 2016, a entertaining and dedicated group of Citizens of Eugene marched to Wayne Morris Free Speech Plaza where we signed up to speak before the Mayor and City Council. 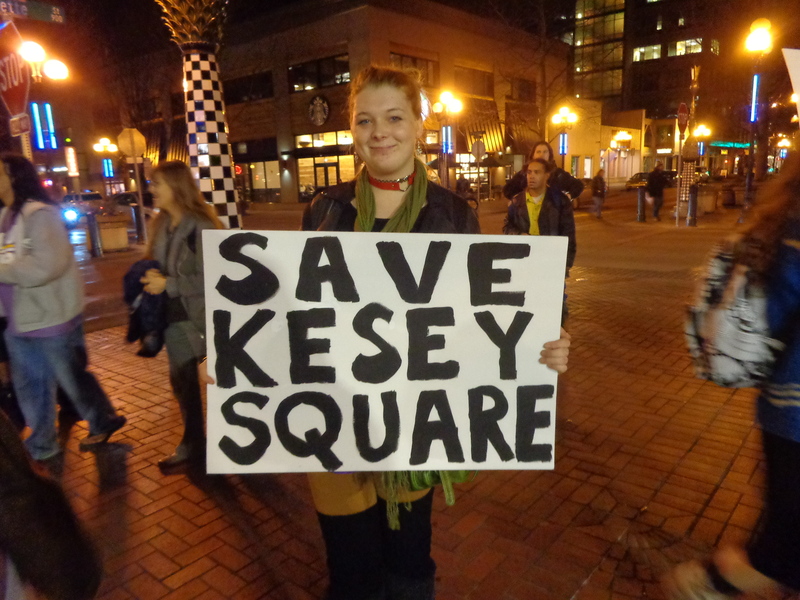 Zane Kesey made an impassioned appeal to keep the Square, and the discussion about its fate, open. I go FURTHER than that. I declare it a done deal! History itself claims the Square. They can not take away OUR HISTORY! 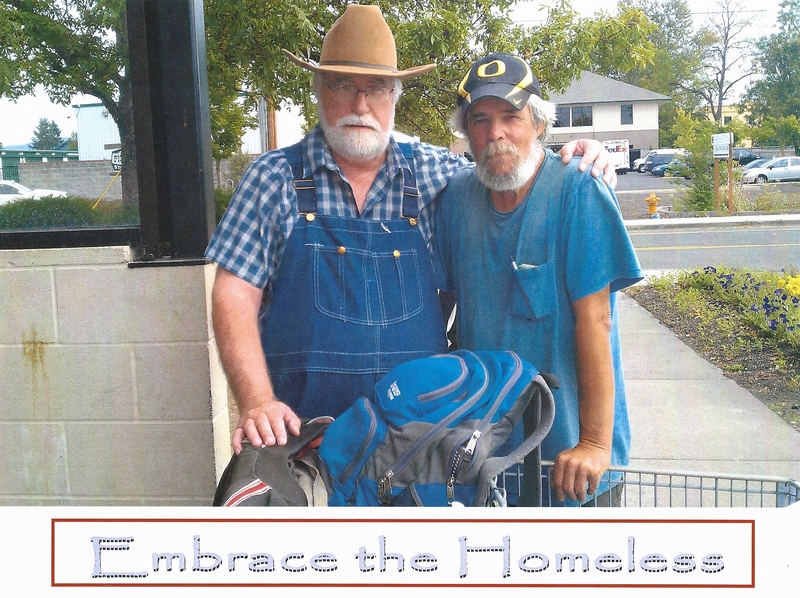 Our alleged City Planners have rendered all the Citizens of Eugene – BEGGARS – when it comes to our traditional culture. 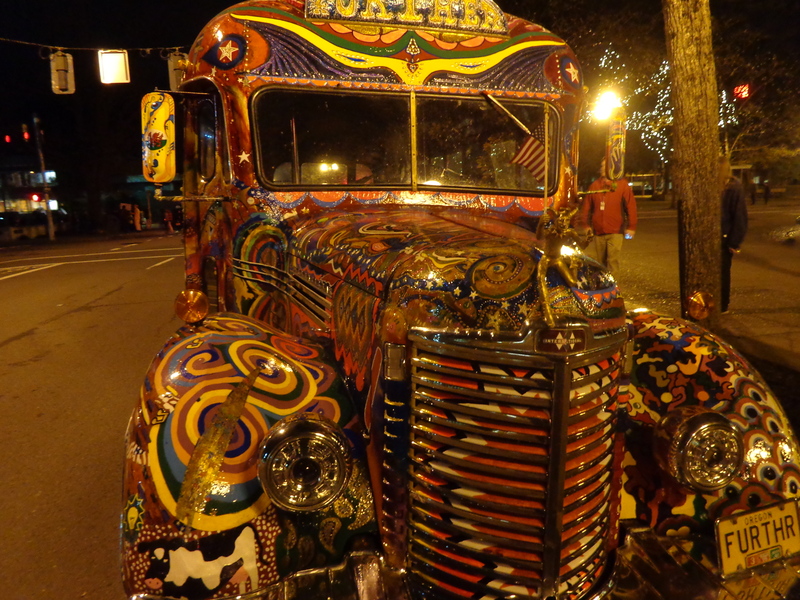 In truth, Joaquin Miller put us on the World Map when it comes to Literature and Art – as did Ken Kesey! English History speaks well of our Native Poet, while we……..know him not! Joaquin Miller was a founder of the Bohemian Club and was part of the City Beautiful Movement. George married into the Cogswell family who are kin to the Campbell family, who owned the Register Guard. As an advocate for the Homeless, I can say there is no cure for Homelesness, just as there is no cure for Alcoholism, this is why I am working on a Twelve Step program for the homeless. My childhood friend, Nancy, who gave her grandmother’s recipe for yogurt to the Kesey family, was at my graduation from the New Hope program at Serenity Lane in 1987. She got me on The Bus in the Eugene Celebration Parade. We found the artists who rendered the image of the lost Creamery mural. I failed to save Ken’s cottage. We do not live forever. This is why we have History. Our Mayor is not running again. Look at the Big Picture – and grow strong! I beg you to cast aside your tunnel vision when it comes to the homeless at Kesey Square, and grab all the history I have compiled – and make it yours! From there – we can do wonders! Everyone wants to do wonders! My health is failing. This history may be lost. I am handing you the history of the Pre-Raphaelites who Joaquin Miller had dinner with. 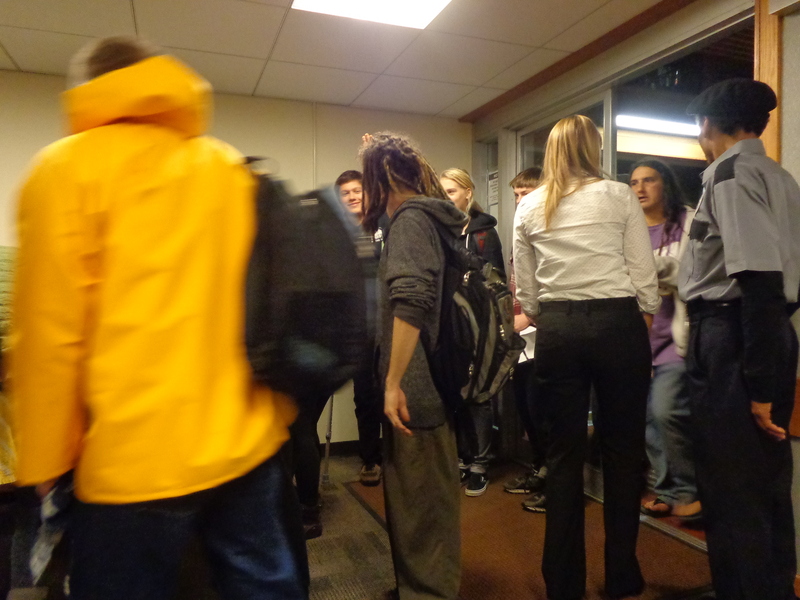 This movement came to America, and can find a home in Eugene. There can be Hand Across the Water, and a real miracle of Civic Responsibility! I know Ken would embrace the Miller Brothers – with joy – because he would know he was not ever alone! Until we establish the People’s Board of Caretakers, I am History’s Sheriff. We were just invaded by the Bundy Brothers who took over our history and historic artifacts – for a little while! Let it be known, that I will place under citizen’s arrest anyone who vandalizes our Sacred History! Is there a call for a Oregon People’s Board of Caretakers. 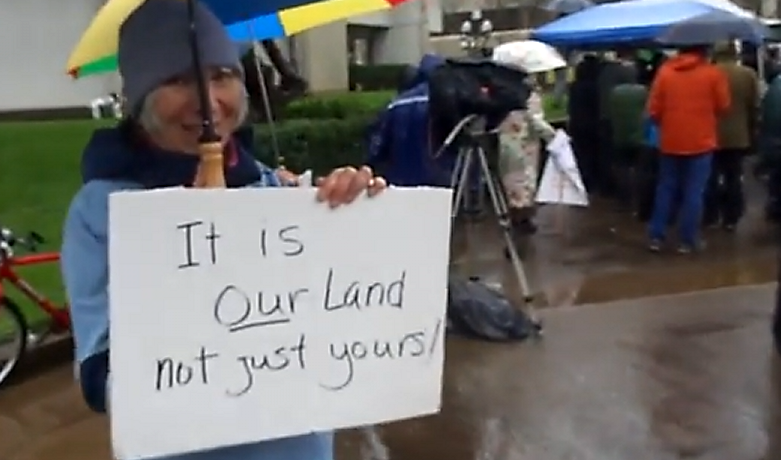 Mayor Kitty Piercy thinks so and that is why she spoke at the Old Federal Building about EVICTING the Bundyites from property in our State, and leaving the Citizens of Burns, in peace! Isn’t she out of her Jurisdiction? How generous of her to consider the plight of the Burnites! The Park Blocks are best known as the home of the Lane County Farmers Market, the Eugene Saturday Market and the Wayne Morse Free Speech Plaza. But after the crowds disperse from those events and gatherings on weekends, city officials say, the Park Blocks are largely ignored by the community, as the aging 1950s era design may be uninviting and the presence of transients may be concerning. Few of the surrounding businesses even open their front doors to the historic public space. 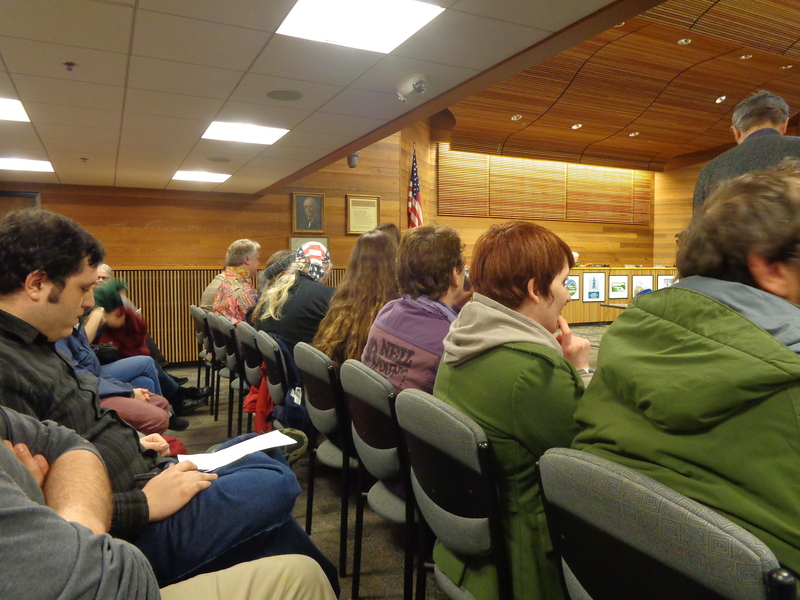 “We have literally turned our backs on the Park Blocks, commercially as well as in terms of activity,” Councilor Chris Pryor said during a City Council work session on Monday evening, after city staff had briefed the elected body on its early work on the project. Councilors indicated they want to get the public’s ideas on what they want to see from a revitalized Park Blocks, but they also appeared to struggle with how any new design and uses will fit within its transforming surroundings. There are several other public spaces in downtown either in line for or under consideration for makeovers. They include Broadway Plaza, also known as Kesey Square; the Hult Center plaza; the new City Hall plaza; and the future riverfront park on the Eugene Water & Electric Board’s surplus land. Councilors did say the area could benefit from more openness, more benches to sit on, and more green grass. 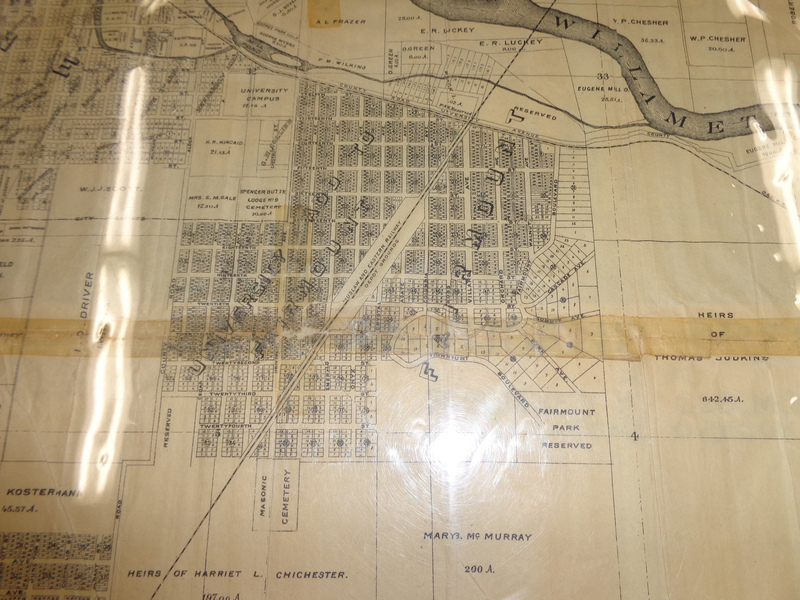 The area has been home to an early city hall, early county courthouses, a jail and a firehouse. The Park Blocks’ current configuration was designed in 1958 as construction of the current Lane County courthouse was nearing. Since that time, there have been comestic changes to the public space but the design has been preserved. The planning, however, has brought only minor revisions. It’s unclear what guidance that master plan will provide as the city works to update the Park Blocks. I have worked hard to save and preserve our Cultural Icons.